Without Austria, there would be no Aspen or Jackson Hole. No Bode, Daron, or Picabo Street. No yodeling, strudel, dirndls, or heliskiing. No apres ski. Danke, Austria, for these are a few of my favorite things. 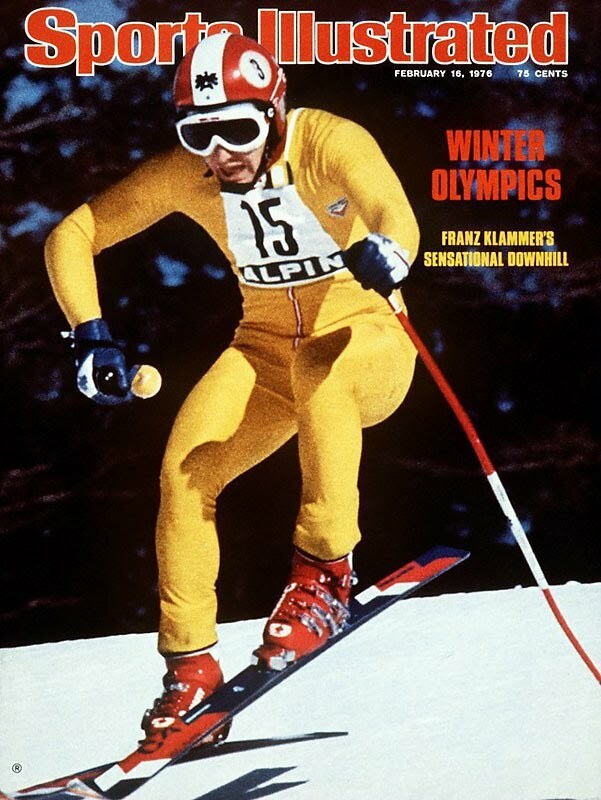 To learn more about Austria’s influence on American ski racing, read here….